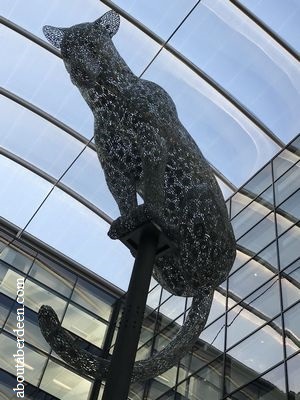 Aberdeen�s latest attraction is the Leopard statue which has been crafted from individual steel parts by the same artist who created the Kelpies. See it at Marischal Square. We are loving Innoflate at the Aberdeen Beach Leisure Centre, which is a large bouncy area with themed slides and assault courses for all ages. But be warned � it is very energetic, fun and highly entertaining.  You�ll want to keep returning. Ballooning including those that take you over the Castles such as Crathes Castle and Castle Fraser. A Dolphin watching trip from nearby harbours. A Train Trip on the Belmond Orient Express which leaves the station or other Scottish train stations and takes you on a day trip to locations like the Isle of Skye. During the trip you will enjoy a sumptuous meal and drinks. For more things to do in Aberdeen try the Go Ape Adventure Course Forest Park Crathes Castle where the beautiful Royal Deeside can be seen from up high as you negotiate zip wires, rope ladders and swings. Our Beach is one of the most loved top attractions in Aberdeen. There is something for everyone to enjoy making this a great day out for the family, from the walks along the promenade or golden sands, the sea sports, magnificent views, amusement arcades and rides, cafes and restaurants. His Majesty's Theatre is a delightful building across from Union Terrace Gardens in the heart of the city. There is a show, opera, play, musical or pantomime each night, depending on the season, from some big acts and actors. Scottish Lighthouse Museum houses equipment, uniforms and lenses from Scotland's lighthouses and gives you the opportunity to tour the Kinnaird Head lighthouse and climb to the top to enjoy views of the Broch and the North Sea. The Castle trail of Royal Deeside includes many that are owned by The National Trust For Scotland. Aberdeenshire has many beautiful villages, especially those on the coast with their tranquil harbours and beaches. One such village is Cruden Bay which has a lovely golden beach, hilly walks and an historic castle. Provost Skene's House is our oldest building and houses a free museum of period furniture, household items throughout the Centuries and a beautiful painted gallery. No visit would be complete without going to the Cairngorms National Park. A fine example of the natural effects of the Ice Age has been left in the Burn o Vat Waterfall and surrounding Lochs and Muir of Dinnet. This wonderful walk is full of wildlife and you can walk under the waterfall. The Gordon Highlanders Museum is an award winning Aberdeen attraction which commemorates the history of the local infantry Regiment. You can enjoy various interactive displays which highlight the history of the Gordon�s. Codonas at the Beach Boulevard is a great day out for the family who loves dodgems, roller coasters, rides, slides, arcade machines, bingo and ten pin bowling. Do visit the Grampian Eye for some great views across the City and the harbour. The Tolbooth is our oldest prison dating back to before the Jacobite period. Visit the cells where Bonnie Prince Charlie supporters were held and see some relics including instruments of torture and execution. 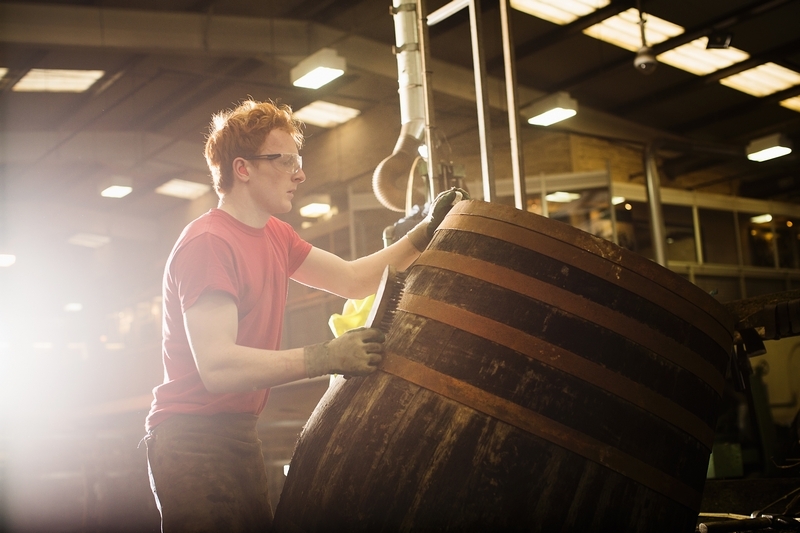 Glen Garioch Distillery is a working example of our finest export. Enjoy a dram after touring the distillery. Maggies Hoosie brings to life a traditional But 'n' Ben and how North East fisher folk used to live. Grampian Transport Museum exhibits various forms of transport from years gone by including the Cruden Bay Hotel tram car, penny farthings, old cars, buses and motorbikes. Train enthusiasts and those wanting to catch sight of Bennachie Hill or see Haughton Park will love the Alford Valley Railway. This 2ft narrow gauge railway is run throughout the year by enthusiastic volunteers giving a great day out in Aberdeenshire. The Alford Valley Railway run a Santa Train which is one of the must do things in Aberdeen during the Christmas season. We have a long association with shipping and there are some of the finest examples of Lighthouses around the coast. These are now fully automated and happily the buildings are still in great condition and you can view these from the outside and in the case of the Kinnaird Head Lighthouse can be toured around with a guide who was a former lighthouse keeper. Several of the lighthouses, such as Buchanness Lighthouse and Todhead Lighthouse can be booked as lighthouse keepers cottages holiday accommodation. 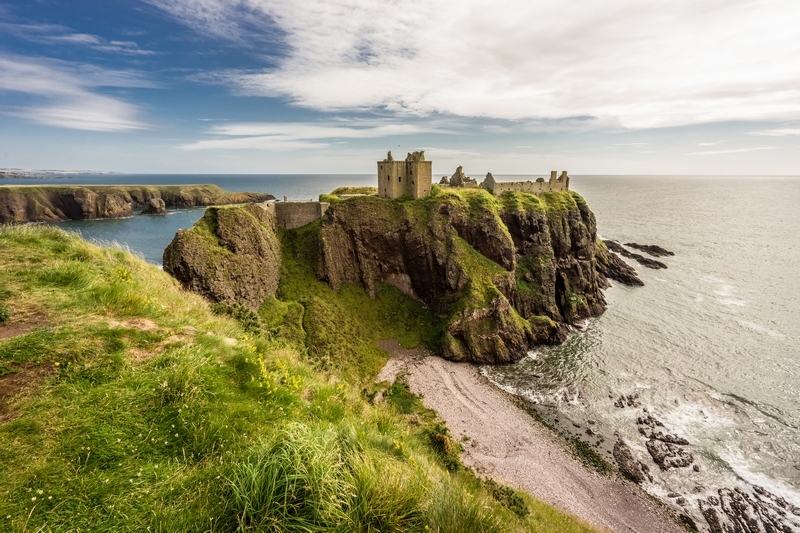 A visit to the historical ruins of the Torry Battery is a must. This is free and there is free parking which affords fine views across the harbour, city and the beach. Do go to the Falls of Feugh bridge in Banchory fro some wonderful views of the River Dee and to see the salmon jumping. One family things to do in Aberdeen is a visit to the Satrosphere Science Centre which is located near to the Beach. This makes learning fun for children and adults. If you are here in July and you want an active event to take part in why not join the Race For Life which raises funds for Cancer Research UK. This top attraction for Aberdeen sees thousands of women walk or run a beautiful route around the Beach for this worthy charity. Make new friends and have fun whilst getting fit.